NSFA, Panacan, Davao City – Blood flows from soldiers and civilian volunteers during the bloodletting activity at Naval Station Felix Apolinario, Panacan Davao City on April 24, 2017. 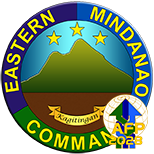 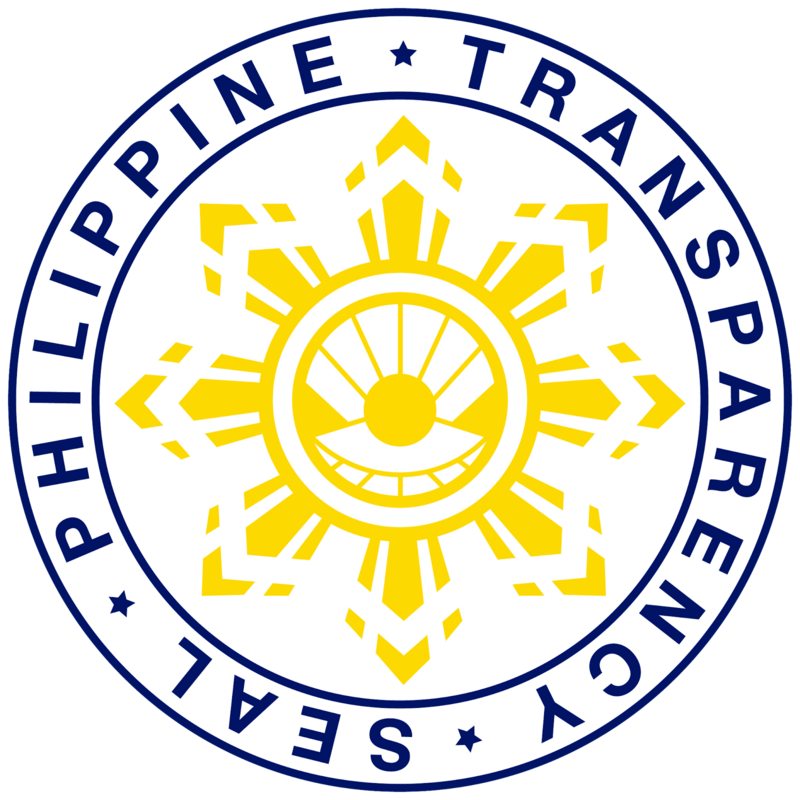 The activity is a collaboration between the Eastern Mindanao Command, Metro Davao Medical Research Center, Davao City Blood Bank and Panacan Station Hospital. The purpose of the activity is to replenish blood reserve at Davao City Blood Bank. 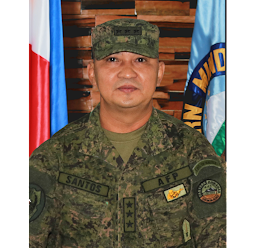 It was spearheaded by LTGEN REY LEONARDO B GUERRERO AFP, Commander EMC who donated blood together with other Officers and Staffs of EMC, personnel from Units inside the NSFA and other subordinate units. 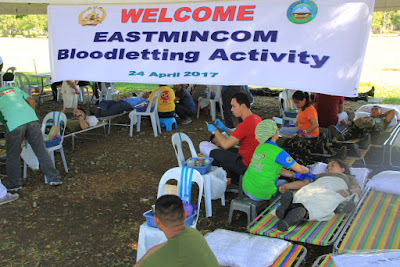 Command’s Bloodletting activities is done regularly. 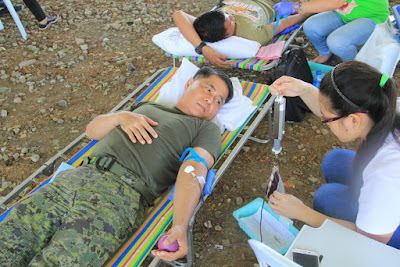 Aside from helping the Command to generate blood, donating blood can also help our body to rejuvenate.